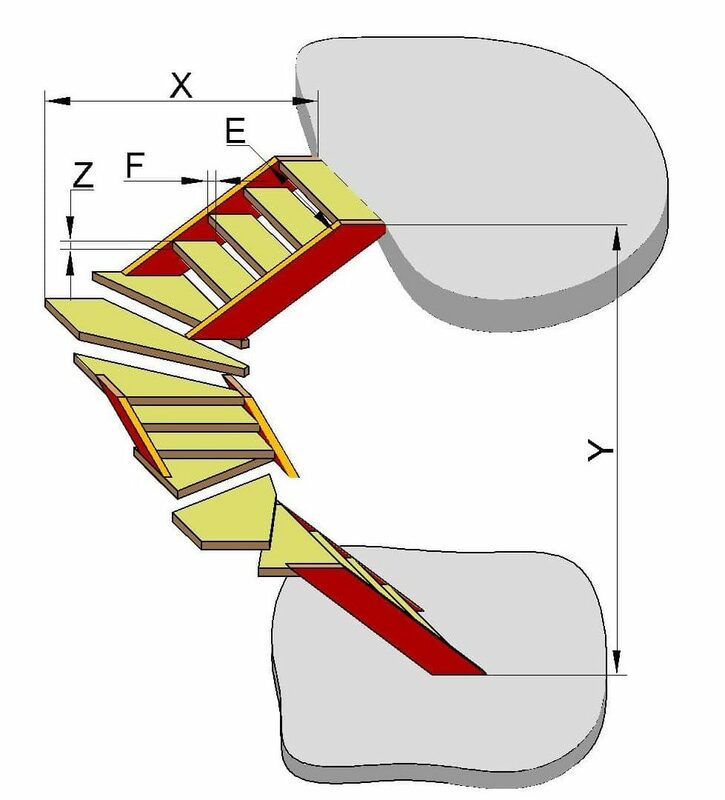 This is to instruct you on U-Shaped double winder staircase calculator. 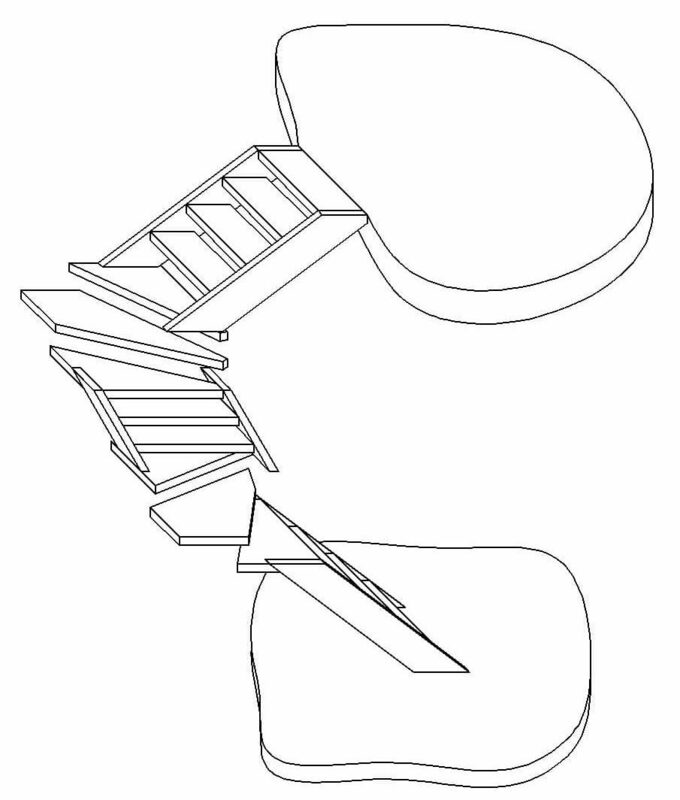 A – number of steps on the top part. B – number of steps on the middle part. C – number of steps on the lower part. 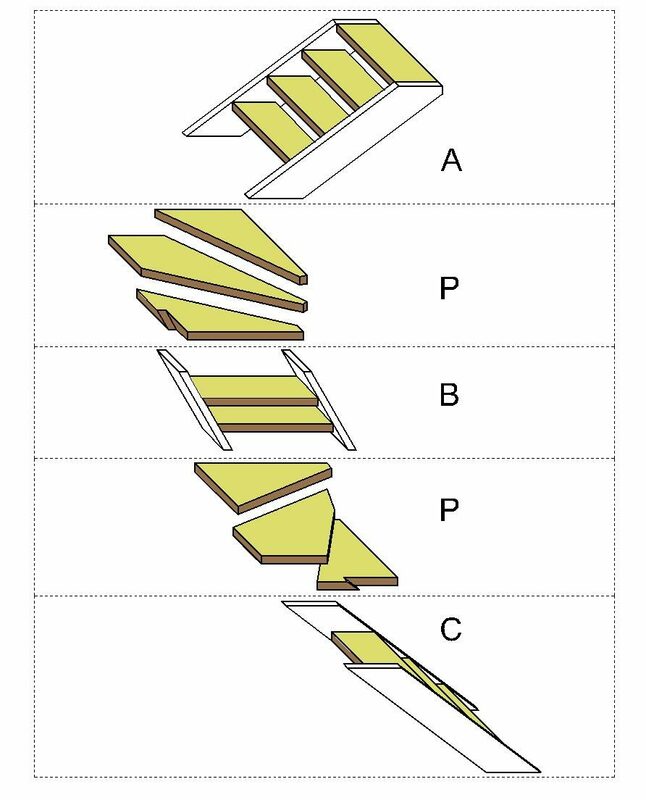 P – number of turning steps.